After setting up your garden shed, you need to look for ways to make most use of your garden building. 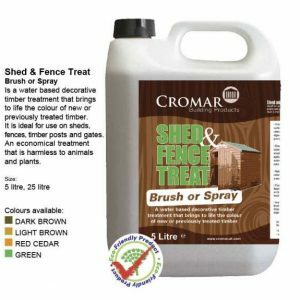 At Sheds to Last, we have an exciting array of shed accessories, supplies and treatments. 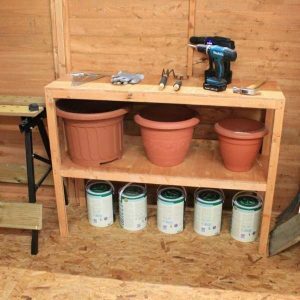 All these are made to help you organise the shed and to get the most out of such limited space. 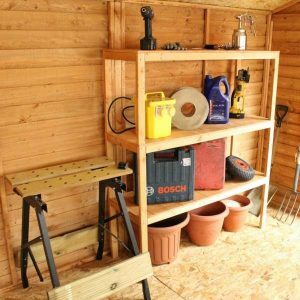 Organising the storage space in your shed doesn’t have to be hectic once you identify the right accessories. 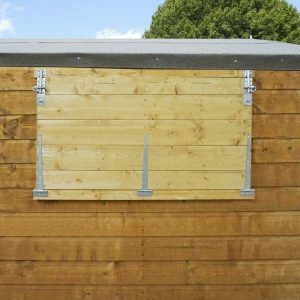 We strive to help customers in choosing the accessories that optimise the shed’s usage. Whether it’s a plastic, metal or wooden garden shed, the accessories you find at Sheds to Last will meet your needs. We have a diverse range of small and significant shed accessories. With our accessories, you will keep your shed clutter free and organised. We have a super duty to keep the shed in good shape regardless of the weather. 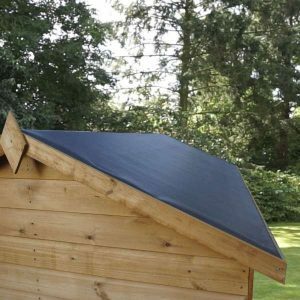 What’s more, we have shed preservatives and chemicals that will prolong the life of your shed in and out. Sheds to Last stocks high quality shed accessories. Whether you need garden tool organiser, shelf units, lights, wall brackets, tool racks, ventilation units and the lights, we got your base covered. 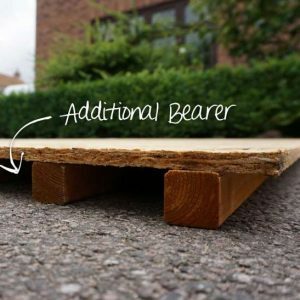 Our accessories are designed to add more functionality to your shed, and you can use the practical suppliers to make your small or large shed user friendly. Choose our accessories and we will help you restructure and transform the way you utilise your garden buildings. 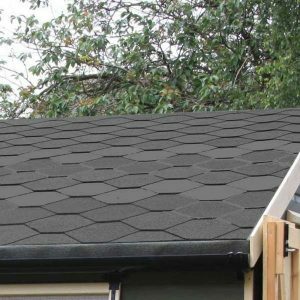 Regardless of the design, size or material, we have all the accessories you need for your shed. Look no further. Sheds to Last provides accessories and shed fittings that are easy to install. 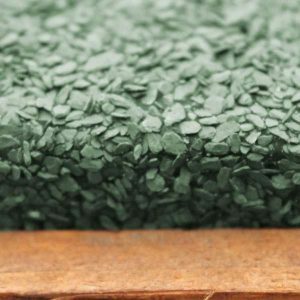 We have the best market prices, and our products meet the required standards. Let our experts’ guide you and you can rest knowing you have all the accessories your shed needs.